If you would like your Tree collected once your festive celebrations are over select this item and select your preferred collection date from the option below. We offer this sevice in the MIDLANDS and SOUTH EAST areas only. This service is available between 2 January 2018 and 14 January 2018. Please select a preferred collection date below and we will arrange for your tree to to be collected and disposed of in an environmentally friendly way. Your tree must be left OUTSIDE and UNDECORATED. Your tree collection date may vary from your preferred collection date, but we will notify you of any changes or issues. This service is subject to availability and area restrictions. If you are unsure whether you may be able to use this service, please contact us on 03456048366. We offer this sevice in the MIDLANDS and SOUTH EAST areas only. This service is available between 2 January 2019 and 14 January 2019. Please select a preferred collection date below and we will arrange for your tree to to be collected and disposed of in an environmentally friendly way. There is no additional cost of delivery for Christmas Trees up to 20ft in height. For Christmas Trees over 20ft, delivery charges will apply. 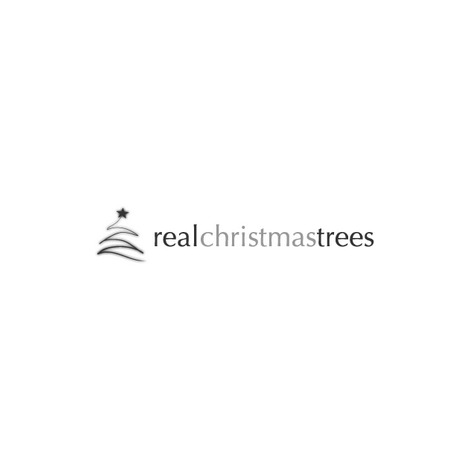 Please contact us on 03456048366 or e-mail: info@realchristmastrees.co.uk for a quote for any tree over 20ft in height. For stands, decorations, lights and wreaths, a delivery charge of £7.00 will apply unless these items are purchased with a Christmas Tree. If these items are purchased with a Christmas Tree, there will be no delivery cost.